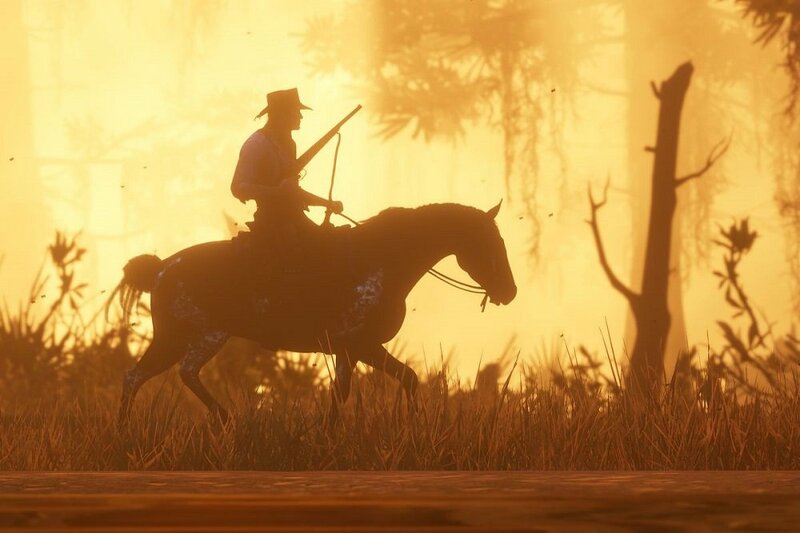 The final update of the UK's high-street retailer charts is now live and, as predicted, Rockstar's epic western adventure Red Dead Redemption 2 is this year's Christmas number one. The Christmas Top Ten features a glut of great titles, including Call of Duty: Black Ops 4, Super Smash Bros. Ultimate, Spyro Reignited Trilogy, Marvel's Spider-Man and yes, of course, Crash Bandicoot N. Sane Trilogy. Any of which video game fans should be happy to find nestled under the tree tomorrow morning. Elsewhere in the charts, the Holiday rush saw small sales bursts for games in the LEGO series, as well as wrasslin' title WWE 2K19, Sony's God of War and Toys-to-Life title Starlink: Battle for Atlas, which re-entered the chart at number 27. No doubt the post-Christmas sales will only bring further coffers to the bank accounts of many publishers, in what looks set to be a prosperous few weeks ahead.